L2P is your new bestie in smart driving for success. A digital log book that helps you learn to drive like a pro even faster. Join the digital network that links learner drivers, supervisors and pro driving instructors. Motivate yourself with the digital countdown. Master your driving skills using structured learning goals. Easily submit your logbook when you finish your required hours! 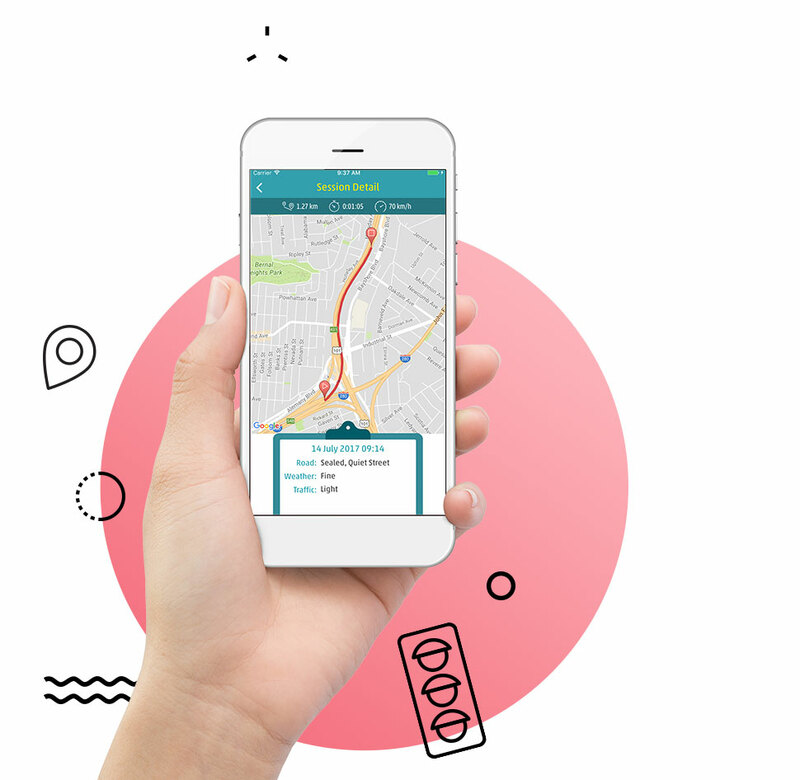 An all-in-one app for L-platers keen for driving freedom. After all, if books are becoming digital, why not driving? Get there one hour closer! Motorways can be daunting for L-platers with fast speeds, heavy traffic and special regulations. A different skill set is required to coast the motorway which involves joining, exiting and actually driving on the motorway. Just as you wouldn’t wear cracked, chipped, foggy or dirty glasses, you shouldn’t drive with a windscreen in that state. Not only would it look horrible, it’d impair your vision. Hence, a clear windscreen is the ticket to safe driving.